Golf flags, 14″ x 20″ Blank Nylon Flags Complete with Canvas Header, 3 Brass Grommets & 3 Cloth Tie Tapes. Great quality golf flags! Golf flags, 14″ x 20″ Blank Nylon Tube Style Golf Flags Mounted on Thermo-Plastic Rotating Tube. 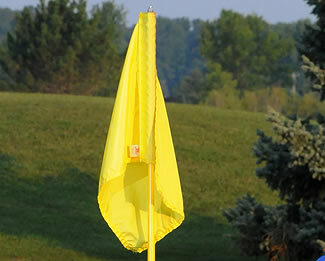 Golf flags are available in five different colors, extra golf flag tubes are also available. Golf Rotating Tubes Only. 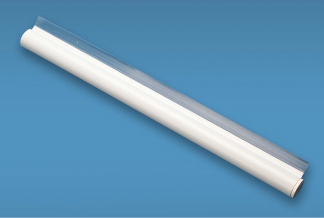 Best Quality Golf Rotating Tubes Available.